Fathers and Sons have lots in common, but, it’s the differences between us that make life interesting. Listen as a Gen X-er and Teenager process modern life (pop culture, sports, news, media and scripture) through competing lenses. 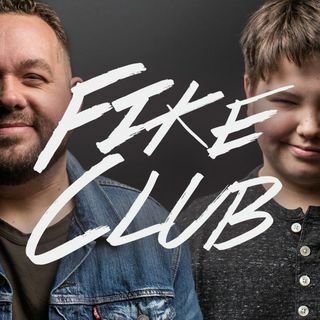 This is Fike Club.